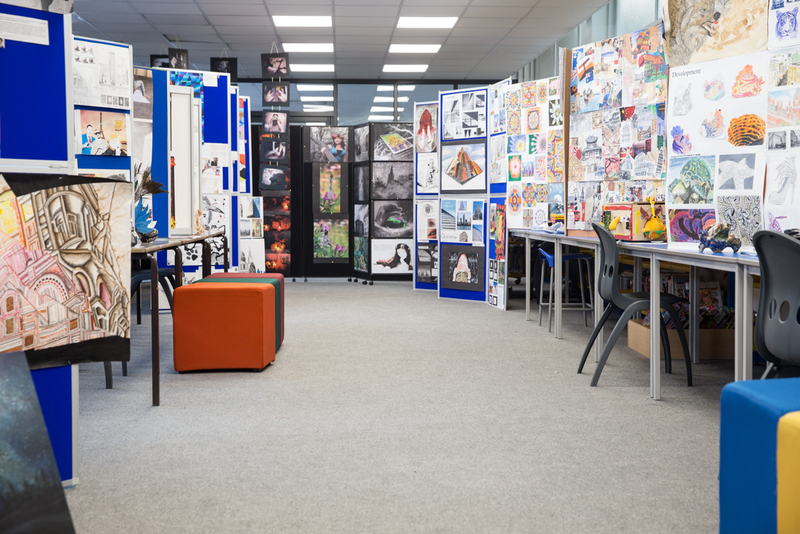 The 2017 art exhibition held in the TOLC on Wednesday 28 June showcased a diverse and eclectic range of work from our talented GCSE students, Year 12 and Year 13 A level Art and Btec students as well as AS and A level photography students. Private viewings were held including our senior citizens who enjoyed seeing the work of the younger generation and how creative methods have evolved over the years. 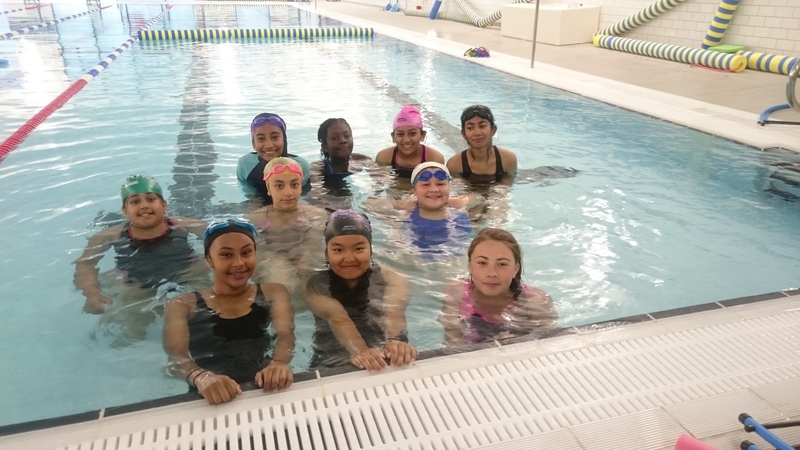 Students in Year 7 & 9 are currently receiving swimming lessons at Wembley Leisure Centre as part of the ‘Girls Active Innovation’ Project. Three girls in Year 9 are inspiring their younger peers, who are also unable to swim, by facing their fears and showing a ‘growth mindset’ approach to learning. Girls Active Innovation is a pilot programme which has been set up by the Youth Sports Trust to try and identify and deliver new approaches to increasing girls’ involvement and participation in PE, school sport, physical activity and leadership. Our association with Kingsbury School Sports Partnership has allowed us to be one of the first schools to deliver this exciting project. Below is a link to a video to remember our ’50 up’ celebrations back in April. Thank you to Ali for creating this nice piece of work capturing some further nostalgia. 5 years ago Mr Waxman was invited to a tea party at Roe Green School, which is part of the Kingsbury Schools Together community, by a group of Year 6 students. This was part of a school project of the students, where he got to meet future KHS students before they joined the school and he was given a handmade card as a thank you note. Yesterday those students were surprised by Mr Waxman who invited them to a tea party in his office in return, alongside Roe Green’s headteacher Ms Loosemore. 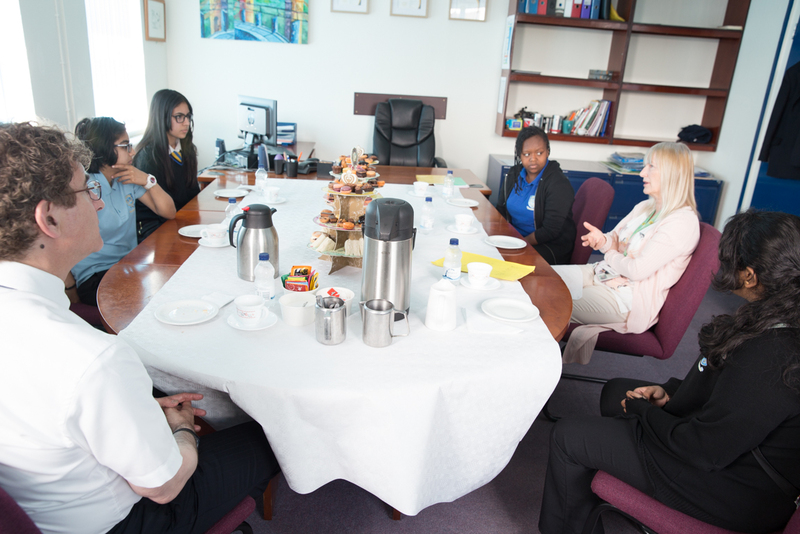 The students got to enjoy some refreshments and cake whilst catching up with their old and current headteachers, who thoroughly enjoyed hearing how far the pupils have come and their point of view on various topics. Much to the students’ amusement Mr Waxman still had their card. Are you worried about a teenager? At Kingsbury High School we understand the importance of mental well-being and in order to create all around happy young adolescents we mustn’t forget that it isn’t only academic success that leads to success and happiness, but it is the whole individual that needs to be understood and supported. Countless aspects in our day to day life may affect young minds, especially the recent news, pupils may be feeling scared and anxious about the world and having a safe, confidential space to talk, can feel very reassuring. KHS is fortunate to have an accessible Counselling Service for all our students to talk to an independent, supportive professional about any difficulties in their lives. 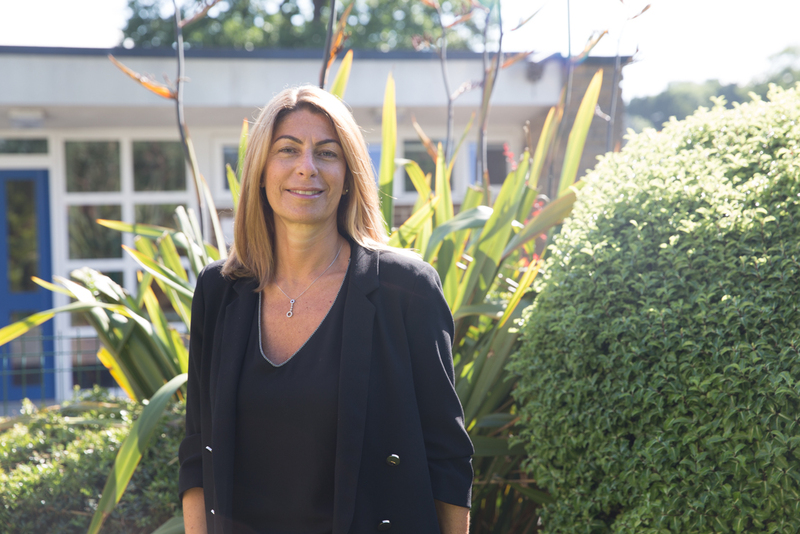 Our Lead school counsellor Caron Zar is available from Monday to Thursday, we have a part time counsellor from an external service on Thursdays and Fridays and a Volunteer counsellor one day a week. On the 26 May the Sixth Form students attended their last assembly at Kingsbury High School. It is tradition that staff create a dedicated assembly filled with surprises for all the students, which leaves the pupils to walk away with a smile on their face when reflecting on their time they had in the school. It is an emotional event, as it brings back memories from all the years students’ spend in the school, but it is also a celebration of their efforts and hard work put into their studies. After the assembly the students and staff move onto further celebration with the Sixth Form BBQ. 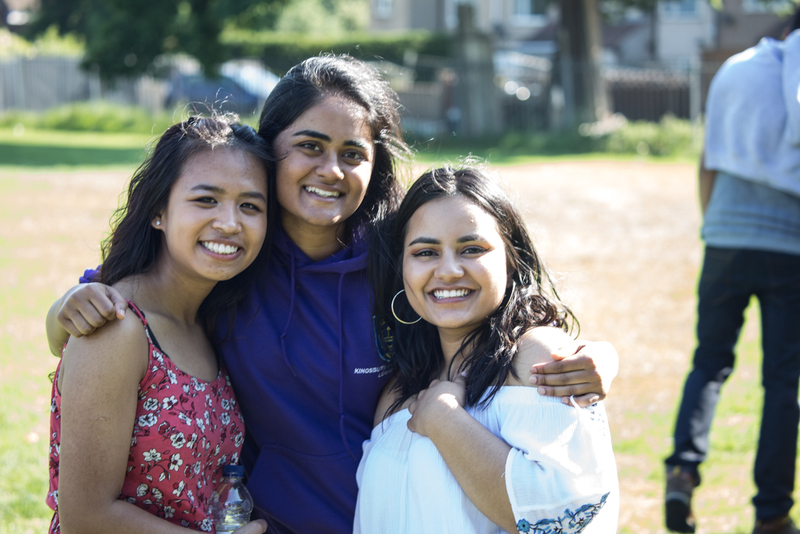 Here the students get one last chance to relax and enjoy their friends’ and teachers’ company before the final revisions of their important A Level Examinations start. We wish all the students all the best for their exams and their future and we hope that their will become part of our extensive Alumni Network so we can continue to celebrate their successes.